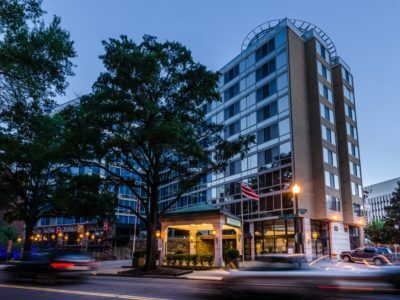 The Cherry Fund, established in 1996, and located in Washington, DC, is a not-for-profit independent, all-volunteer organization that serves as a spark to ignite the dance music community for a greater good. 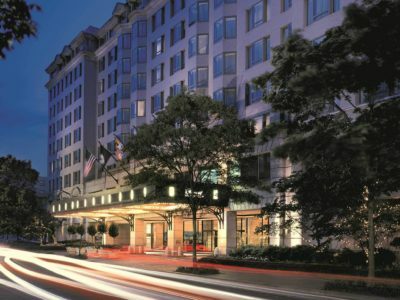 The Cherry Fund actively raises funds to support the The Cherry Fund, established in 1996, and located in Washington, DC, is a not-for-profit independent, all-volunteer organization that serves as a spark to ignite the dance music community for a greater good. 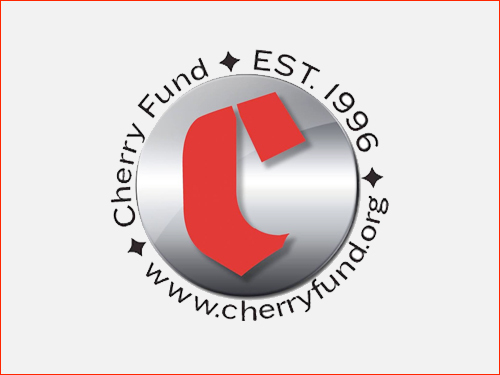 The Cherry Fund actively raises funds to support the HIV/AIDS service and prevention community via charity dance events. 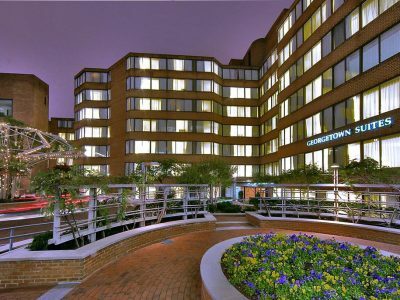 Over the years, CHERRY has collaborated with the biggest, most progressive names in dance music, to host some of the largest parties in the mid-Atlantic. 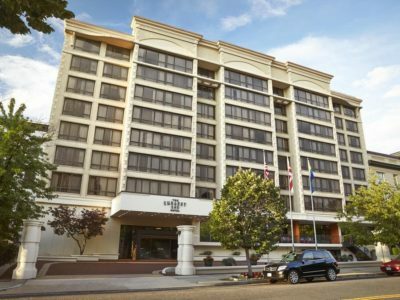 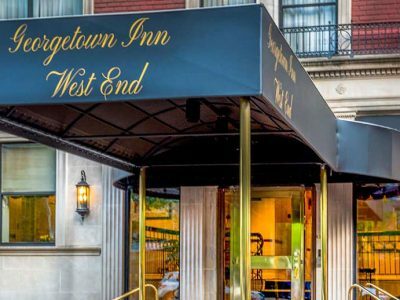 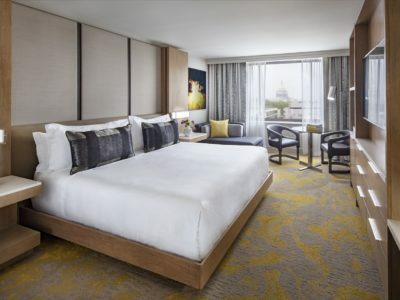 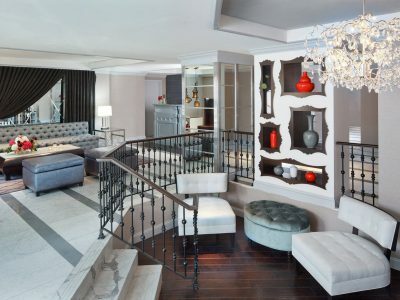 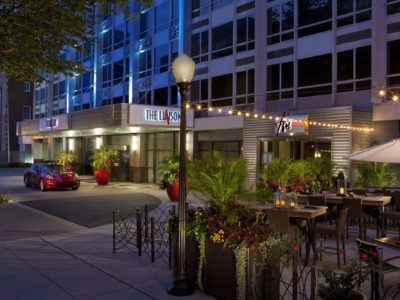 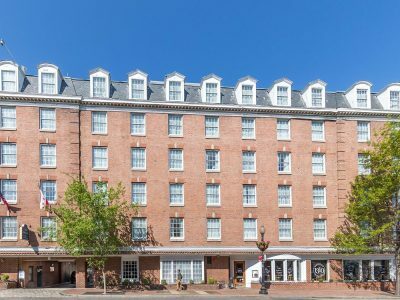 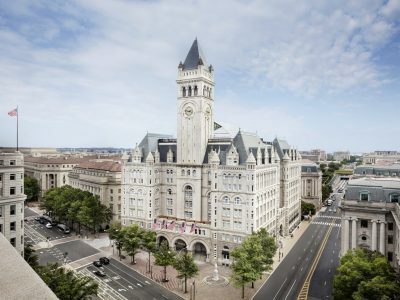 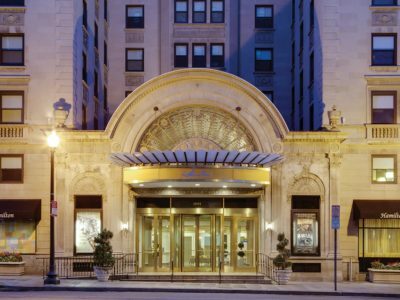 Experience luxury at Washington Court Hotel, perfectly located in downtown Washington D.C. onCapitol Hill and near Union Station.